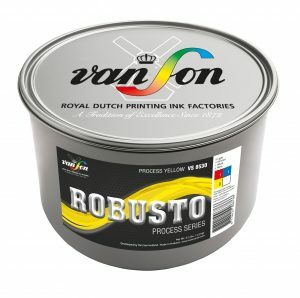 A truly fountain fresh formulation, ROBUSTO embodies the characteristics required to fulfill the production demands and high performance targets of today’s printer. 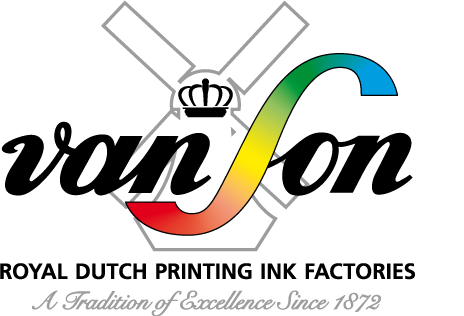 This high speed process ink series features fast controlled ink/water balance and excellent press stability during the entire print job. 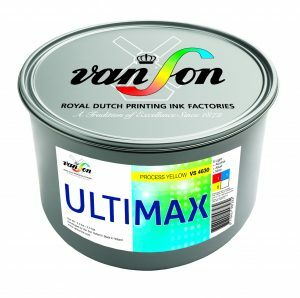 When it comes to ink, Van Son can take your green initiatives to the next level with ULTIMAX, a cobalt-free formulated high end process ink series intended for the commercial, packaging and label printing market segments.